1.Go To Start > Run > Type "cmd"
4.Then Type "select disk (disk number)". 5.Then You Have To Select That Removable Disk Which You Want To Remove Write Protection. 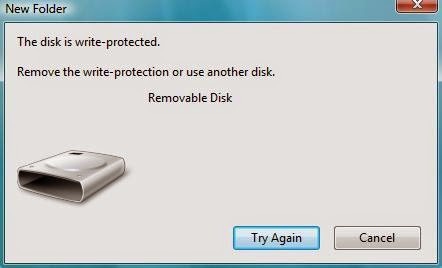 6.type "Attributes Disk Clear Read Only"
Now you successfully remove the write protection from pendrive.